Professional nutritionists and dietitians know that losing weight is hard. Keeping weight off can be even harder. A recent meta-study has shown that eating three quarters of a cup a day can result in losing weight. Eating pulses also helps prevent the incremental weight gain that often occurs with age. 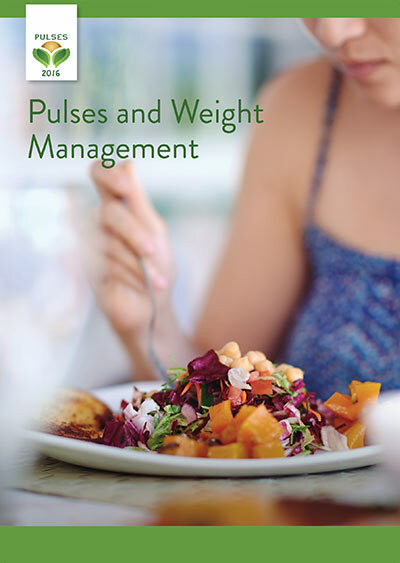 So, consuming pulses is potentially an effective strategy for weight loss and management, which nutritionists and dieticians may wish to consider in their work. Why are pulses so effective? Unsure how to cook pulses? Pulses are delicious. If you are unsure how to cook them check out our recipe section.